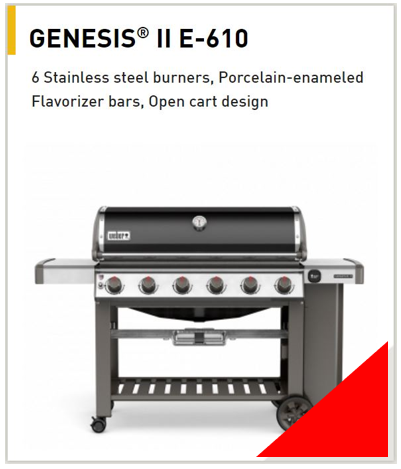 Browse our selection of Liquid Propane and Natural Gas Grills, from top-ranked manufacturers Weber and Broilmaster. 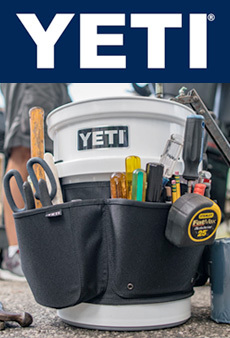 You can rely on the hands-on experience of our staff, and let them help you select your next backyard grill or help you put together an outdoor kitchen. We also offer propane tank exchanges! The Most Durable Grills Known to Man. 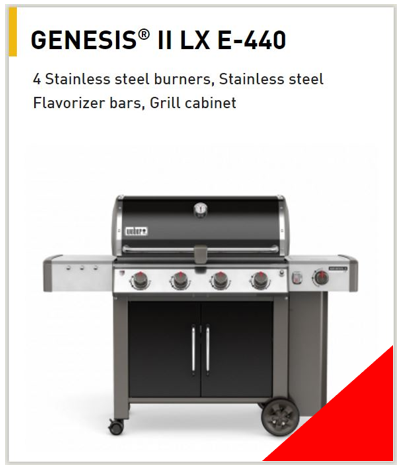 After all the long days at the office and after all the years spent out-working the competition, you deserve a grill that delivers on its promises. 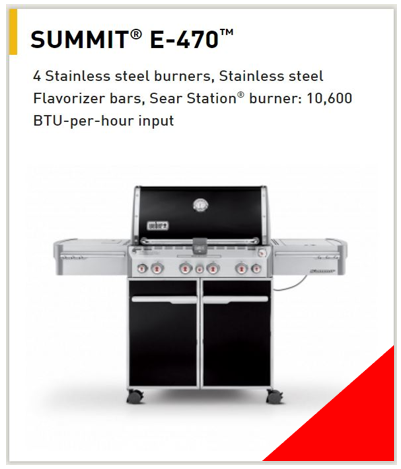 Reward yourself with a Broilmaster Premium Grill – designed to perform and built to last. Celebrating over 50 years of Great Grilling. 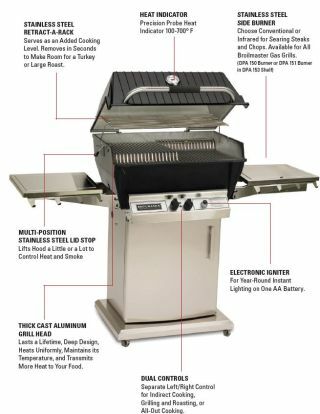 While other grill brands have come and gone – and many have gone overseas – Broilmaster soldiers on as one of the few grills still made in the USA. 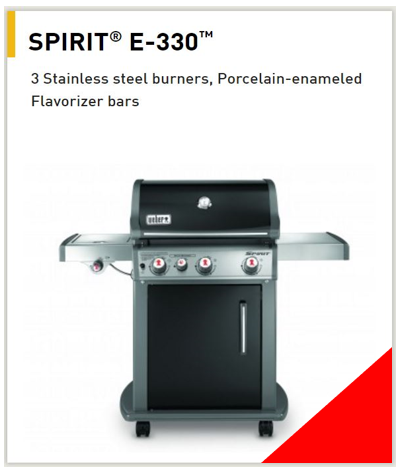 The brand is now owned by Empire Comfort Systems, which produces Broilmaster Premium Grills in its plant in Belleville, Illinois. 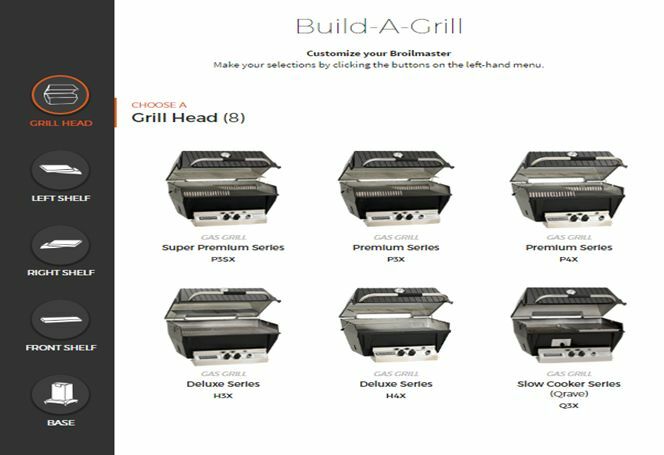 Versatility: Flip through our 2017 catalog: choose grill head from Deluxe H3 series, Premium P3X series, or Super Premium P3SX series. Broilmaster also offers the Q3X Qrave Slow Cooker or C3 charcoal head. 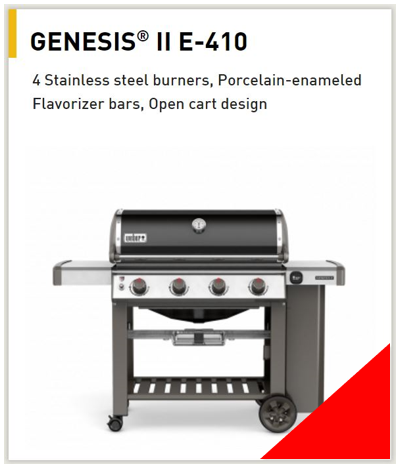 Because all grill heads fit the same selection of posts, carts, and shelves, you can create the grill that suits your needs. 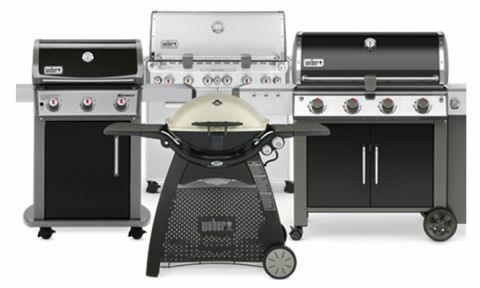 Stop by our showroom to inspect our display models and have our experts put together your dream grill. 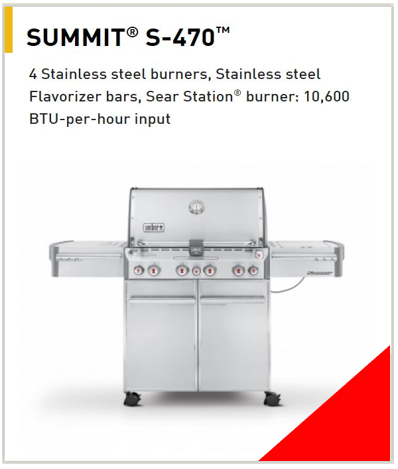 Or, use BroilMaster's Build-a-Grill tool to put your grill together. After you've decided on your configuration, either visit us or call us at (636)441-0100 for pricing. 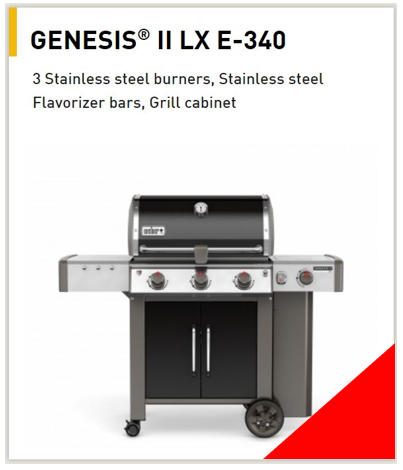 The dream of standing beside a gas grill with an impressive cooking area, multiple burners, and a wide range of accessory options is not out of reach. Many people who cook on a charcoal grill feel reluctant to make the transition to gas. 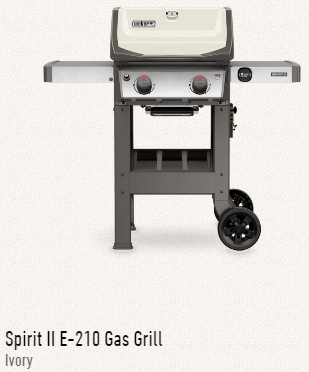 The jump from a charcoal grill to one of the larger gas grills can seem daunting, but it doesn’t have to be that way. 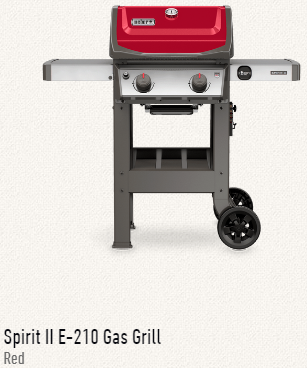 The Weber Spirit series is a great place to kick-start your gas grilling adventure. 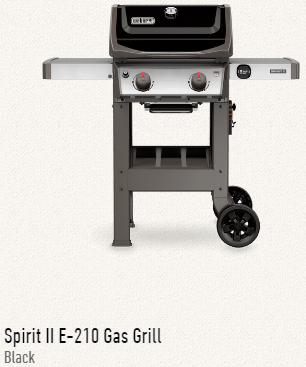 After using a Spirit gas grill for the first time, all of your reservations will melt away. It offers an abundance of cooking space and the option of direct or indirect heat. 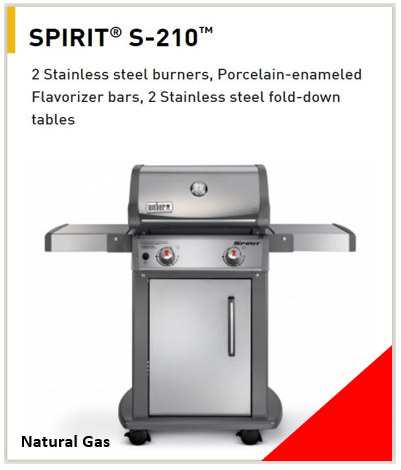 Grilling a delicious meal for family and friends has never been so quick and easy! 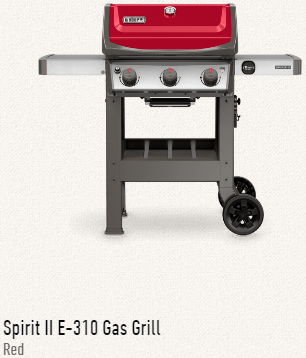 Kick-start your love of gas grilling and taste the difference a Spirit II will make in your life. 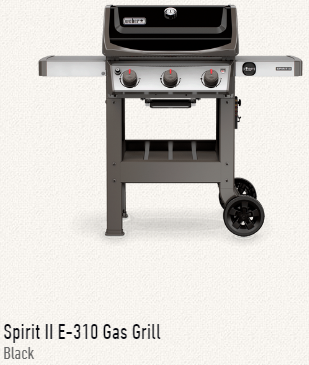 Ranging in size from two to three burners, with various models with unique features, you’re sure to find a Spirit to match your needs. Grilling is more than what sears on the grate. It’s the experiences lived, memories created, and the friends and family brought together sharing the common love of good food. 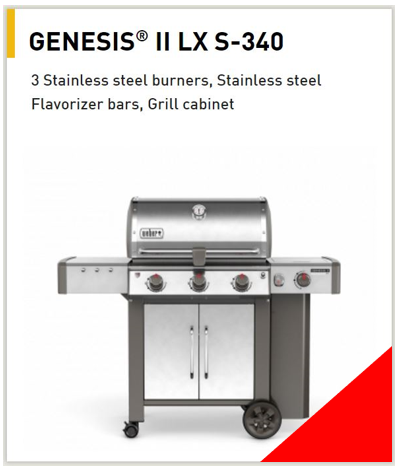 Available in two platforms; each ranging in size from two to six burners, the 2017 Genesis II/LX line accommodates every lifestyle. 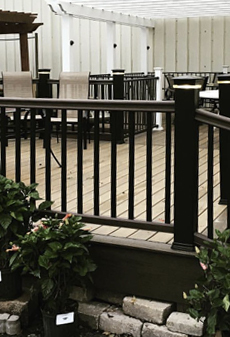 Whether you live in a big city with a small patio or small town with a never-ending backyard, we’ve got you covered. Each Genesis II and Genesis II LX grill is equipped with the same components and features; such as the GS4 high-performance grilling system, iGrill 3 ready, and side tables. The Genesis II LX takes it up a notch, offering everything you need – and then some. This series includes additional upgraded features such as a side burner, High+ heat setting, and lighted control knobs. 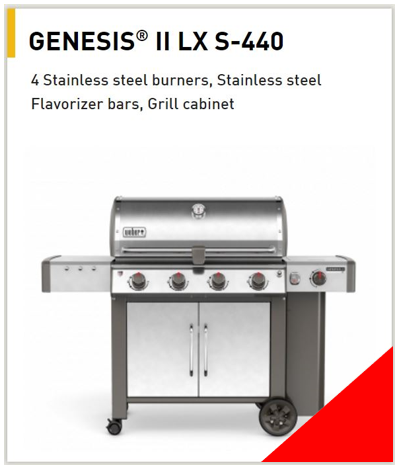 The Genesis II/LX is powered by the exclusive GS4 High-Performance Grilling System. GS4 is the core of all models. The engine behind the series. The power that creates superior results and makes life that much easier. So here’s to you, here’s to us, here’s to togetherness and amazing food! Become the envy of every backyard and exceed the unexpected. From burgers on the grate to crispy chicken on the rotisserie, or even adding a touch of smoke to any dish. 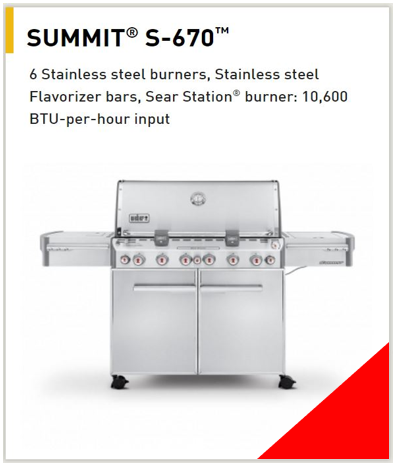 Ranging in size from four to six burners, each boasting an abundance of features, the Summit series of gas grills is what every grill master strives for. Weber Q Series: Back in 2003 when the first Weber Q® grill was launched, its innovative compact design and ease of use made it one of a kind. 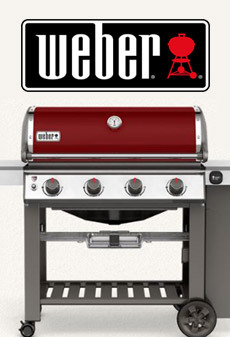 Today, it is Weber’s most popular series of grills. 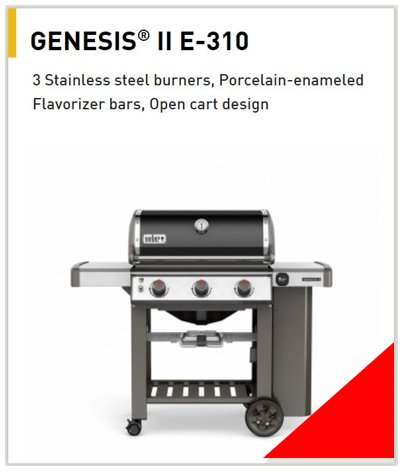 The Q ignites with a push of a button and is equipped with porcelain-enameled, cast-iron cooking grates. 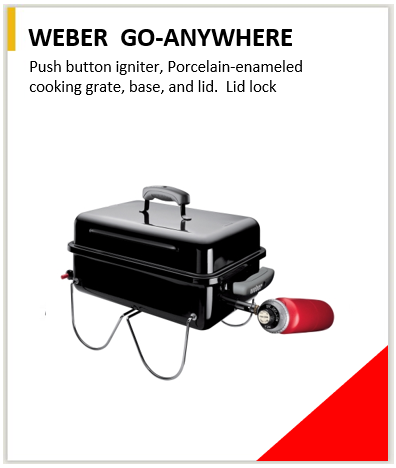 Weber Go-Anywhere: Enjoy the convenience of a gas grill while on the go. Legs fold up to lock the lid in place for easy mobility. Uses disposable 1-lb LP cylinder (not included). With the push of a button, our patented cooking system distributes heat evenly across the cooking area.